There was only one Paolo Soleri, an Arizona legend in the world of design and architecture. Soleri is perhaps best known for his “Soleri Bells”. In addition to his visionary architecture, he was a ceramist as well, which allowed him to fund a great deal of his experimental concepts. Soleri established his home on Doubletree Ranch Road in Paradise Valley, naming it Cosanti. There he established a community of innovative architects, designers and artists producing his now famous ceramic and bronze bells. The Cosanti Foundation also funds Arcosanti, located 70 miles north of Phoenix established by Soleri in the 1970’s, focusing on combining both architecture and ecology. The community continues to carry out the legacy of Soleri’s dream. Except for his open properties, this is the only residence Soleri designed that was completed. It was designed exclusively for, and with the input of, Dino DeConcini in 1982-83. Mr. DeConcini is a former Chief of Staff to the Governor of Arizona (1972). Dino’s brother is the former Democratic Senator from Arizona, Dennis DeConcini. This home is located on North 21st Street in the Biltmore area of Phoenix and, until now, has been known as the DeConcini Residence. 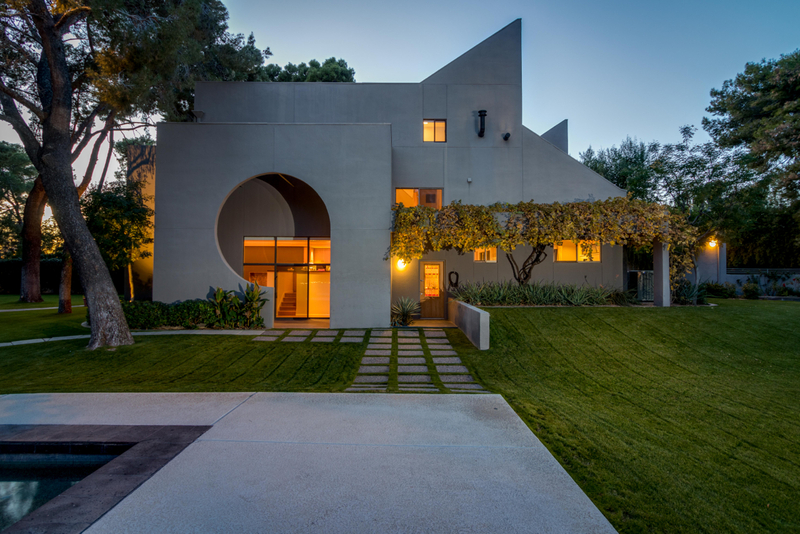 Most recently, in January of 2019, the home was purchased by new owners who are now referring to this remarkable home as the “Soleri House”. 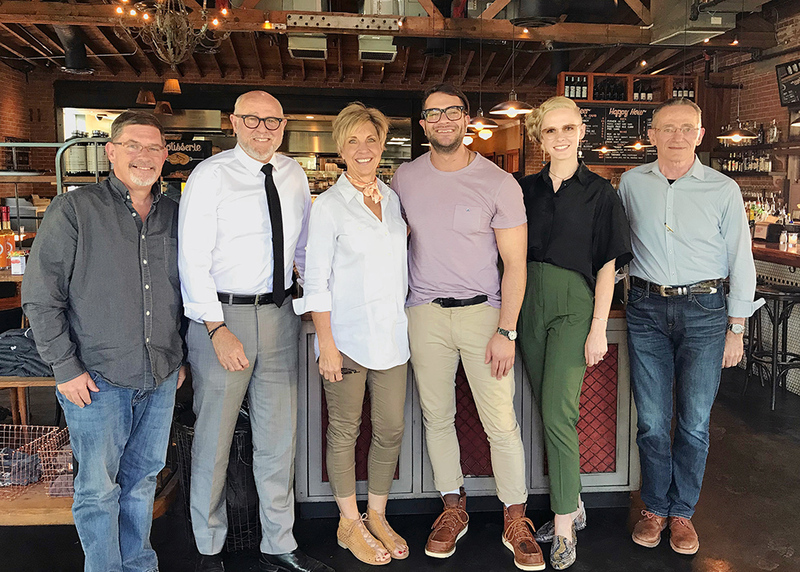 The new owners are excited to be a part of the rich history that Soleri has played in the realm of architecture and design in Arizona and azarchitecture/Jarson & Jarson is proud to have represented both the buyer and the seller in the transaction.